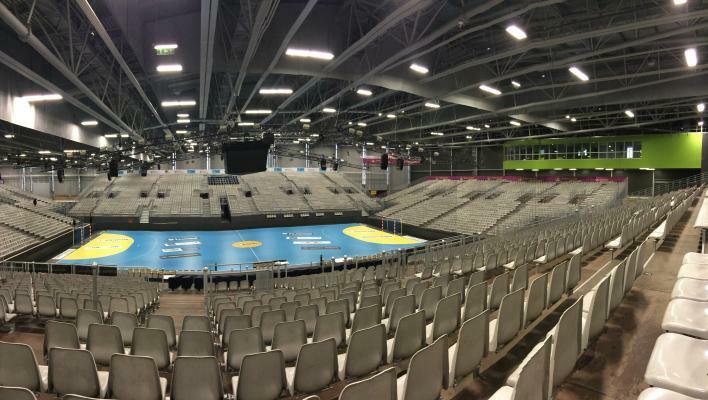 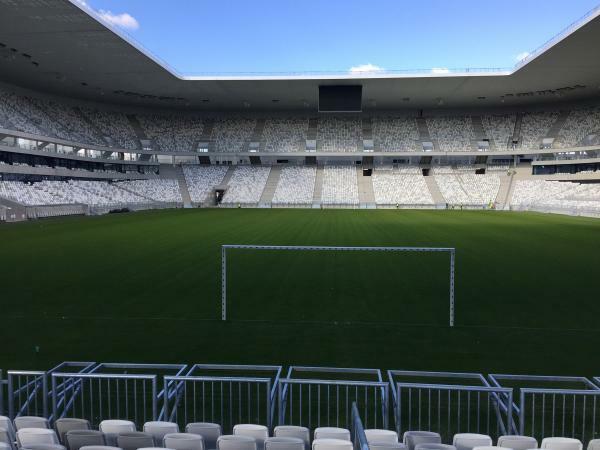 ALCOR was chosen for its modular grandstands for the Bordeaux Stadium. 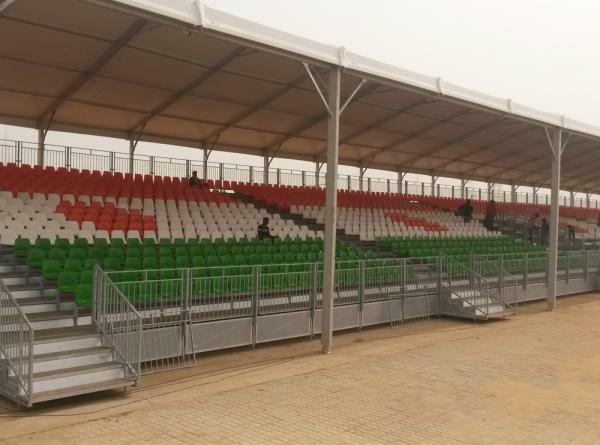 Alcor Équipements was chosen to build a temporary stadium of 10,500 seats, divided into four modular grandstands. 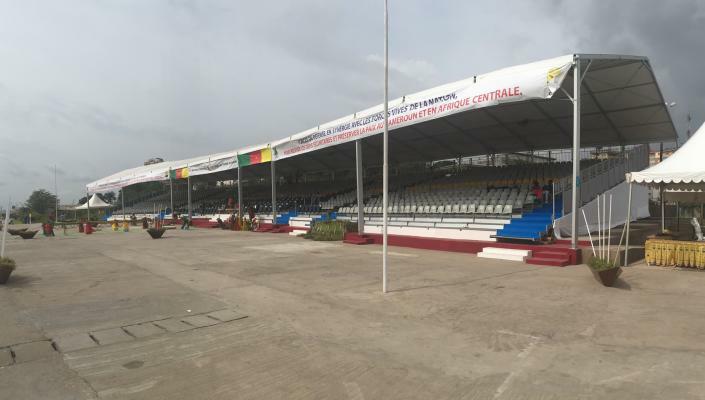 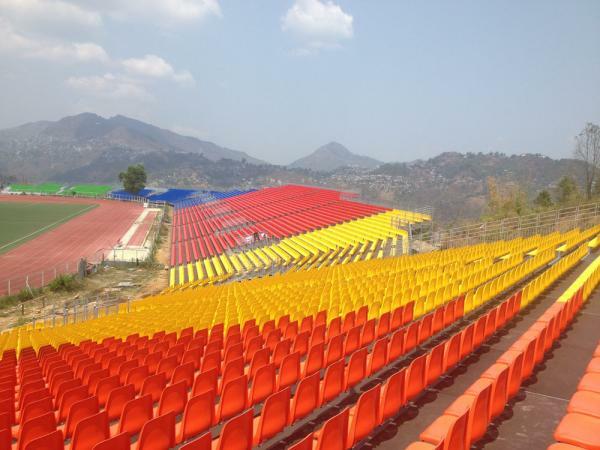 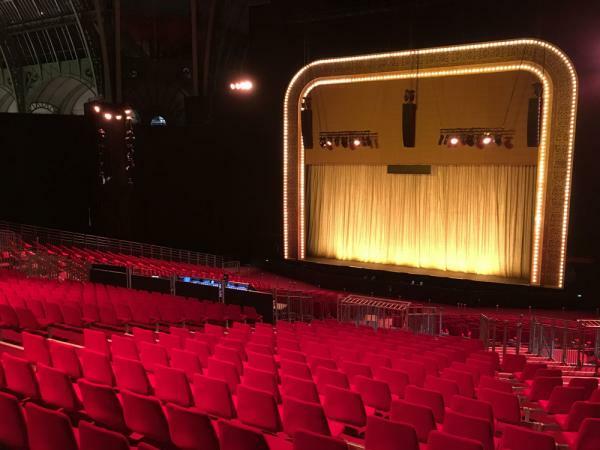 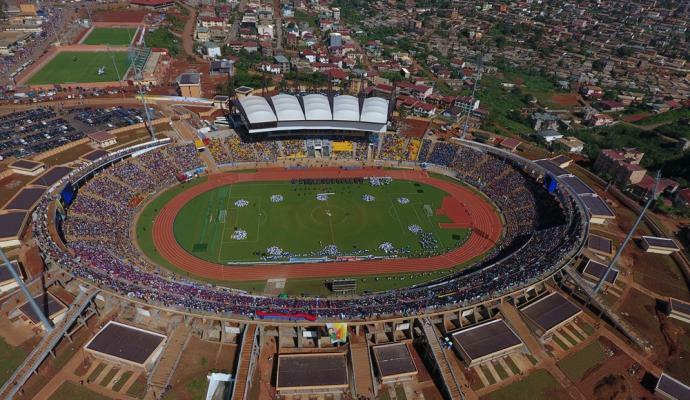 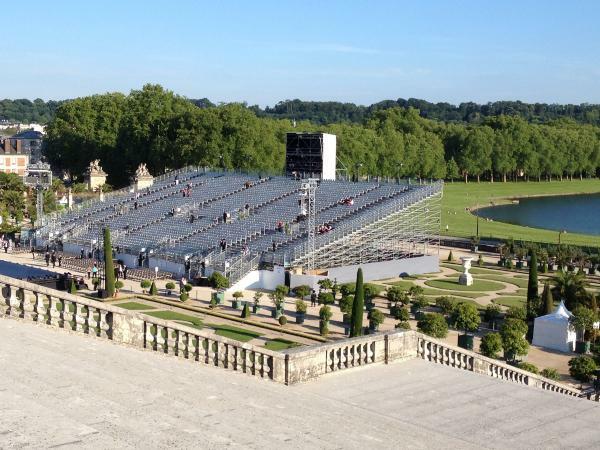 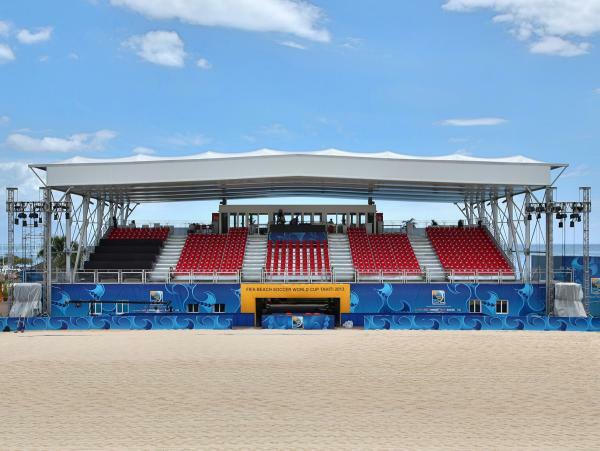 For the National Day of Cameroon, which took place May 20, 2015, ALCOR delivered a covered modular grandstand of 2000 seats.